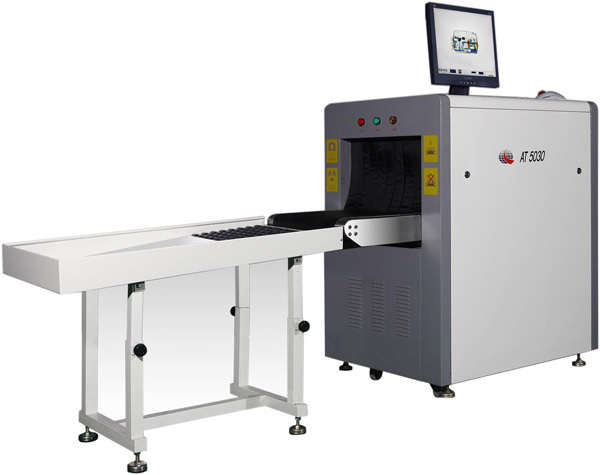 WIB offers a range of Multi-energy X-ray baggage scanners with various tunnel sizes as per different premises requirement. This scanner is ideal for checkpoints, small baggage and large baggage scanning in high security areas such as Airports, Government offices, Railways, Banks, Malls, Hotels, etc. Easy accommodation and inspection of hand baggage and parcels.